A long-running legal dispute over a ballot measure passed by voters five years ago to reform the city of San Diego’s pension system will be decided by the state Supreme Court, according to documents made available Thursday. At a conference on Wednesday, the justices decided to accept the case of Boling v. Public Employment Relations Board. Results of which cases will be heard by the court were published Thursday. In April, an appeals court overturned a ruling by the state Public Employment Relations Board that threatened to invalidate Proposition B, which closed the debt-ridden pension system to new employees other than police officers. Since the provisions of the ballot measure were implemented, most new employees have been offered 401k-style plans. The proposition was opposed by organized labor groups, which took their case to the PERB. The agency ruled in December 2015 that the city should have negotiated the terms of Proposition B with its six unions before putting it on the ballot. The city contended that private citizens don’t have to negotiate with organized labor before proceeding with a ballot measure, and that even though municipal officials like then-Mayor Jerry Sanders backed Proposition B, they did so on their own time. 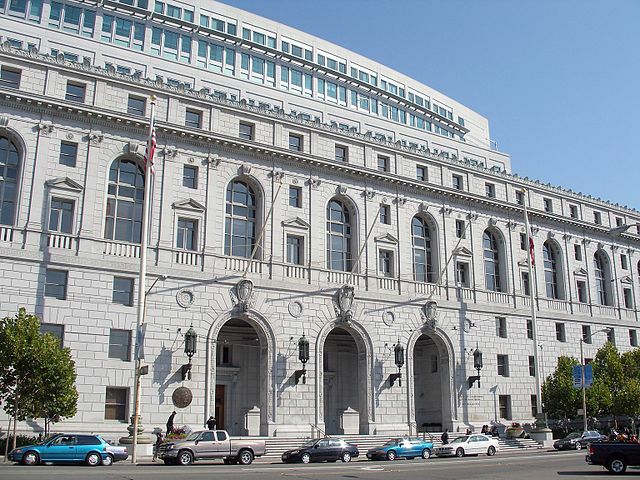 The Fourth District Court of Appeal ruled that state law requires officials to confer with organized labor only when an initiative is placed on a ballot by a governing body. The panel also found that the time Sanders spent campaigning for the measure didn’t legally convert it into one sponsored by a governing body. The case subsequently was appealed to the state’s highest court. 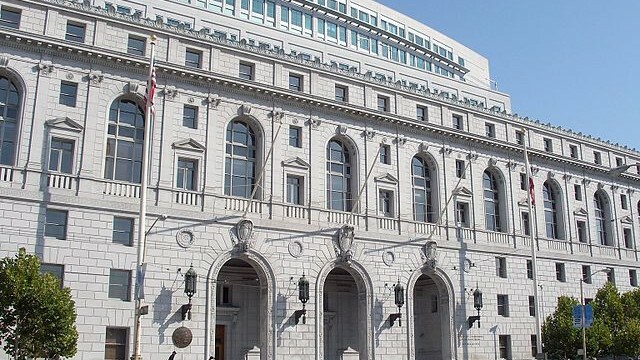 Gerry Braun, a spokesman for the city attorney’s office, said oral arguments are expected to be heard sometime in 2019. “It is understandable that the Supreme Court would want to review a case where an appellate court and a state agency have such different views of the law, particularly in a matter of statewide significance,” Braun said. If the PERB ruling is upheld by the Supreme Court, the city would not only have to enroll employees hired in the past few years into the pension system, but offer 7 percent interest on differences in benefits.